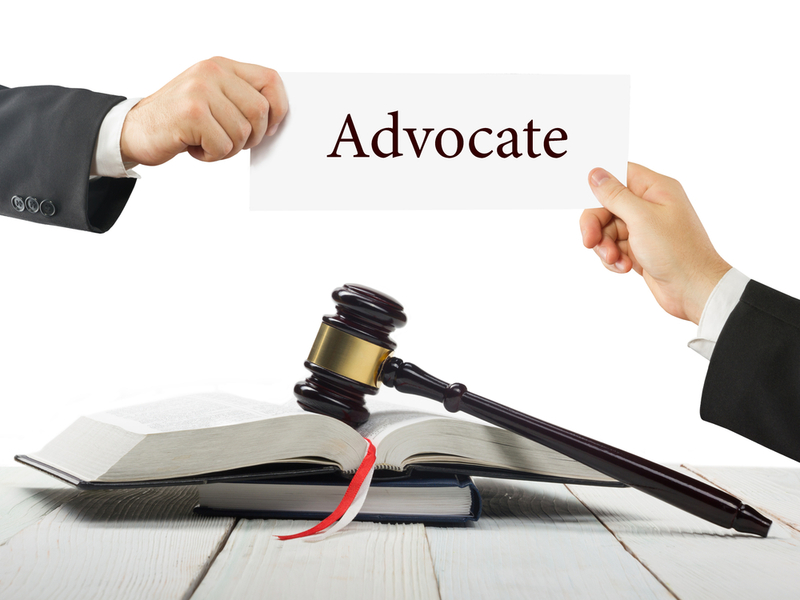 The 46th Annual Arbitrator & Advocate Symposium will take place at the Crowne Plaza North Hotel in Columbus, Ohio, May 2-3, 2019. The symposium is sponsored by the Federal Mediation and Conciliation Service, National Academy of Arbitrators and the Labor and Employment Relations Association. The Symposium is designed as an educational tool for anyone working or interested in the Labor Relations field (student scholarships available). This course has been approved by the Supreme Court of Ohio Commission on Continuing Legal Education for 9.50 total CLE hour(s), with 2.00 of attorney professional conduct instruction. You can register electronically if using a credit card for payment by going to http://tinyurl.com/2019arbconference or by using the Symposium flier and registration form if paying by check or purchase order. For additional details contact Garrison and Associates, Inc., at eg@garrisonevents.com, or call 614.273.1400. The deadline for registration is April 24, 2019.